National Shades of Green conference coming to Portland will explore strategies for recruitment and multicultural outreach. 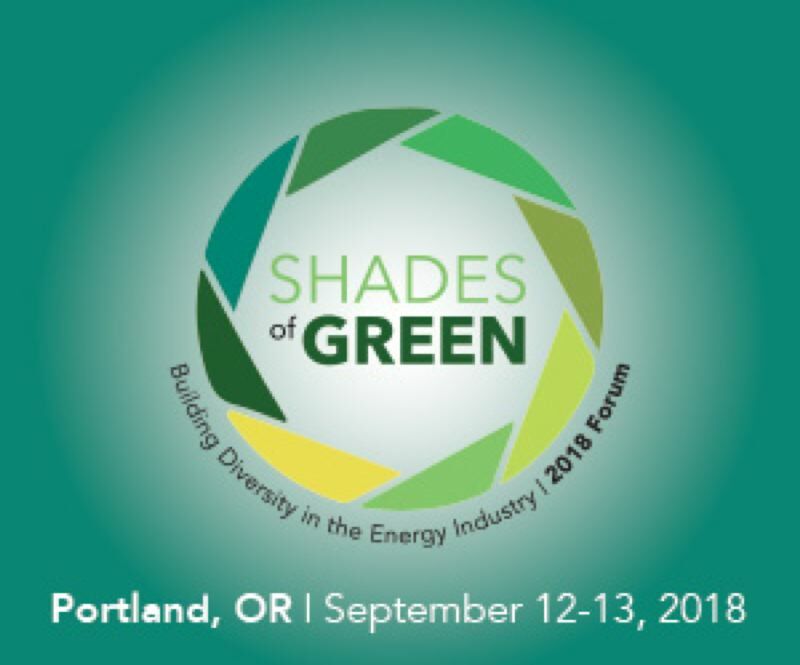 Portland plays host to a national conference on building diversity within the energy industry, in a two-day event called Shades of Green. Speakers will discuss strategies and success stories for building a diverse work force and serving underserved markets. Attendees will include utility professionals, regulators, nonprofit leaders, government representatives, energy consultants, HR professionals and others. Keynote speakers include Van Jones, president and founder of Dream Corps; Ronald Brisé, former co-chair of the National Utilities Diversity Council; and Timothy Alan Simon, emeritus member of the California Public Utilities Commission. Other speakers include Paula Glover, chief executive of the American Association of Blacks in Energy; Fernando Martinez, chief executive of Northwest Mountain Minority Supplier Development Council; Laurie Dowling, executive director of the National Utility Diversity Council; Sadzi Oliva, commissioner on the Illinois Commerce Commission; Emmett Vaughn, director of the Office of Diverse Business Empowerment at Excelon; and Susie Wong, chief executive of Asians in Energy.